Lexody is all about putting you in touch with people who want to learn your native language. There are 6,909 languages spoken around the world; 800 of them can be found in New York City. So it should come as a surprise that Bushwick resident Walsh Costigan had difficulty finding programs to help her maintain and improve her French conversation skills. Costigan, an avid polyglot, was not deterred after trying what felt like every language school and meetup in the city. In fact, she saw a business opportunity in the face of her frustration. Thus, Lexody was born. 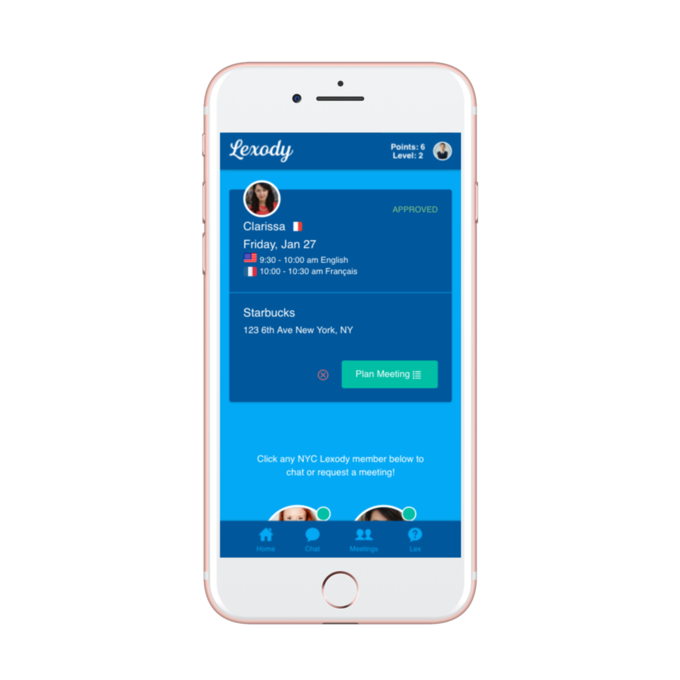 Lexody is an app that matches people for in person, one on one language exchanges, or “Lexes.” Users enter their native language and at least one language they want to learn. Matches are created between two people learning each other’s native language. That discomfort is real, as anyone who’s learned a second or third language can attest. However, Costigan thinks that people are ready to embrace it, in part thanks to online dating. “Right now I think there’s this huge gap in the market for in person meet ups…Our generation is ready for this,” she said. “I think that with online dating, you have that same kind of trepidation about meeting with a complete stranger and hoping that you can get through one drink together and not want to go to the bathroom and just leave. But going back to this age group, we are constantly putting ourselves in that situation. So I think we are the perfect age group to start a movement like this.” To help users push past that awkwardness, Lexody incorporates a set of conversation starters and simple games to play with a language partner, including one utilizing Giphy, an online service for creating and sharing gifs. Over the next year, Costigan hopes to close a round of funding and expand Lexody. Adding staff beyond her and her business partner, as well as pushing Lexody into new cities are her top priorities. Lexody won the One Minute Pitch competition at 2017’s SXSW festival, showing that others outside the language exchange community see its potential. 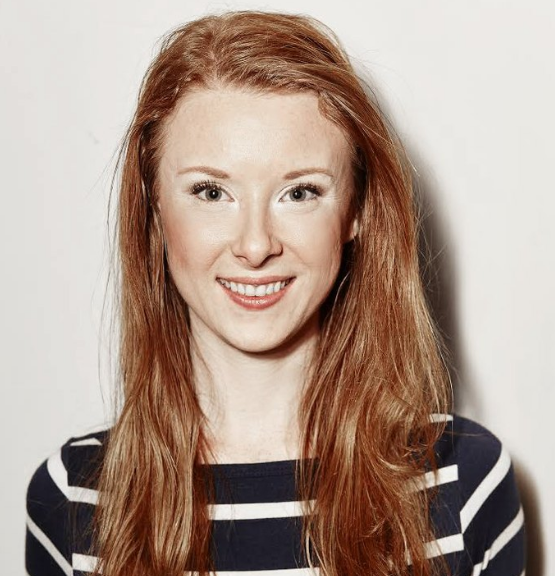 For now, however, Costigan has two valuable assets: dedication to an idea she believes in wholeheartedly and a community of users who feel the same. It’s hard to know what the future holds, but for Lexody that future looks bright. Walsh Costigan in the Featured image courtesy of Lexody.